Family and friends of Mannix Means are raising money to pay for uninsured medical expenses associated with his kidney transplant. Mannix lives in Florida and is being treated at Shands Hospital at the University of Florida. 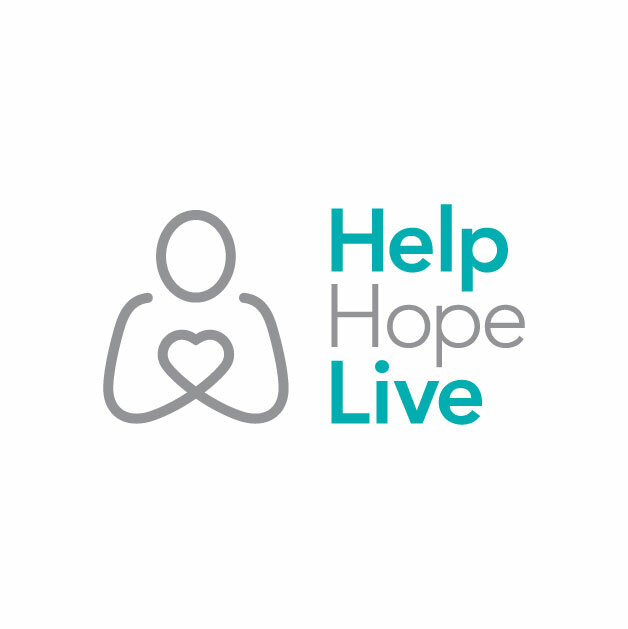 Mannix has chosen to fundraise with HelpHOPELive in part because HelpHOPELive provides both tax-deductibility and fiscal accountability to his contributors. Contributors can be sure that funds contributed will be used only to pay or reimburse medically-related expenses. For more information, please contact HelpHOPELive at 800-642-8399. My families thoughts and prayers are with you Mannix, we wish you a speedy recover and a very Merry Christmas! Mannix, I hope you reach your goal. Best of luck old friend! Mannix, Wishing you the best! It's been a long time.